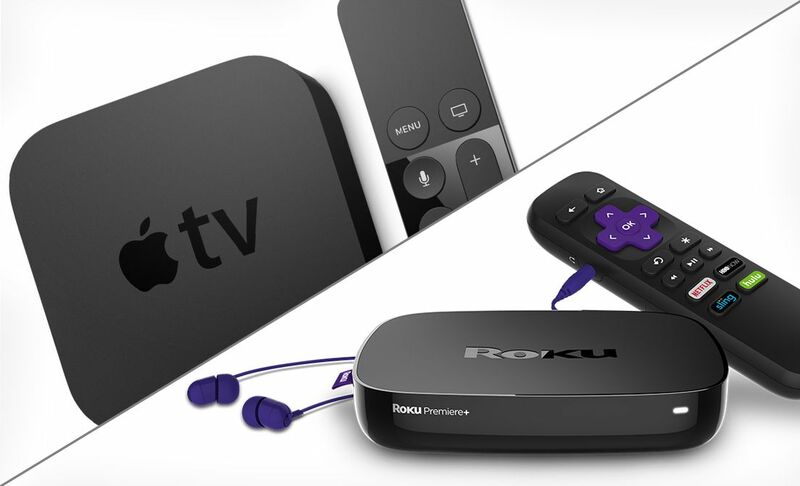 Get to know the QVC app for Roku® & QVC app for Apple TV®. Because now, it's even easier to stay in the know with your favorite hosts, brands & designers with our free, simple-to-use app. Whether you have the Roku Streaming Stick® or a Roku Streaming Player, simply install the QVC app to enjoy our QVC, QVC2™ & Beauty iQ® channels 24 hours a day, 7 days a week. Tune in to the QVC channel anytime to catch the live show or to the QVC2 & Beauty iQ channels for even more of what you love about QVC TV. Never miss a minute with the QVC app for Apple TV. Choose between our main QVC channel, our QVC2 channel & our Beauty iQ channel. See a product you like? Existing customers can Speed Buy® with the tap of a button on the remote. Viewers even have the option of browsing additional product details & items previously featured on air.